Studios are the perfect choice for short term stays. 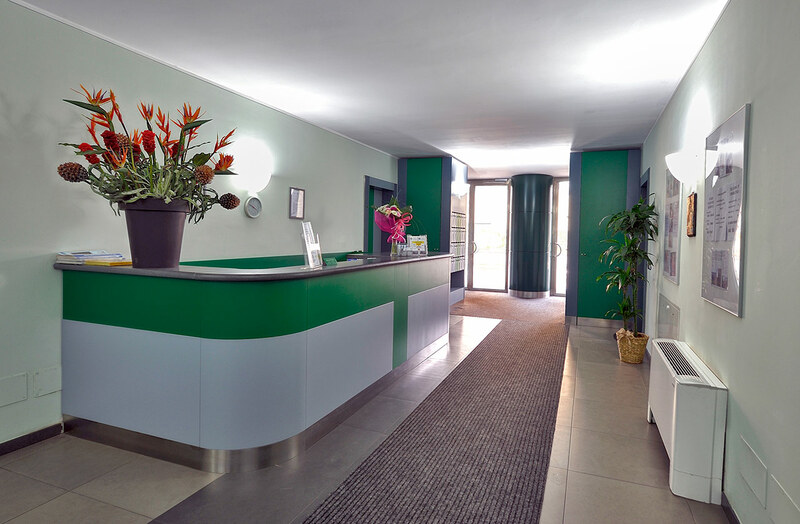 All our studios offer you an exellent accomodation with all the services you need. 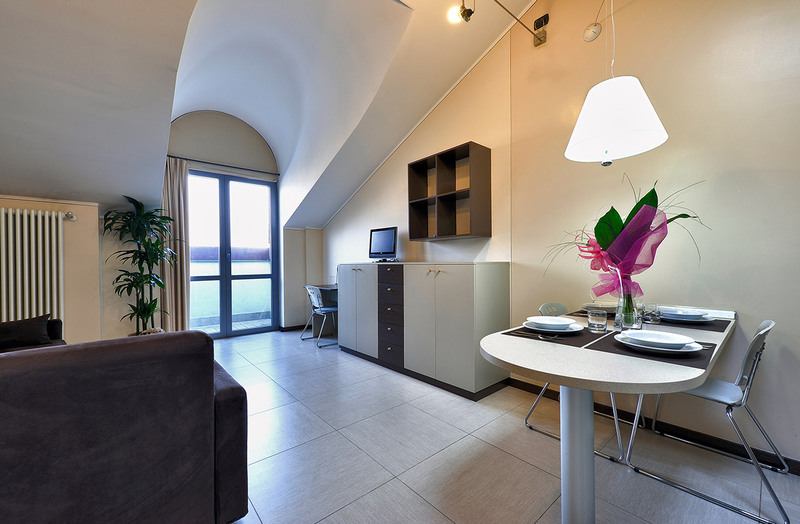 These apartments fulfull two main requirements: comfort and quality. 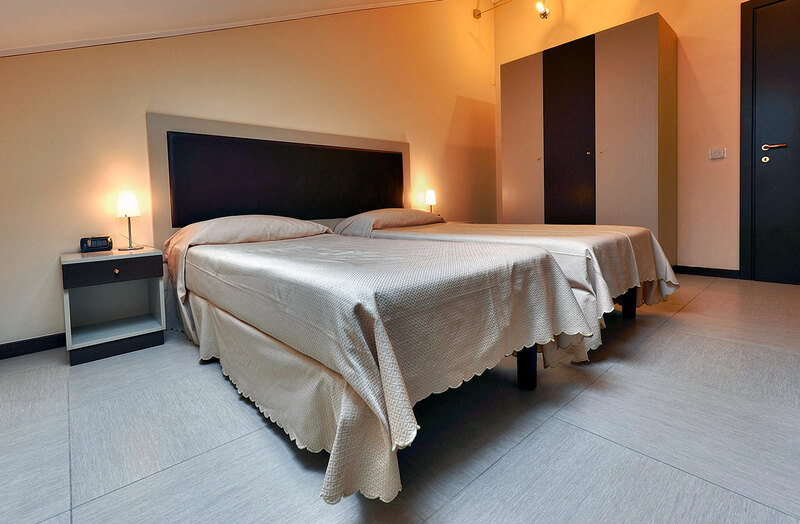 We are proud to present you our modern and elegantly decorated accomodations with ample and bright rooms. The best choice for both business and leisure accomodation.